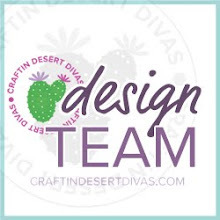 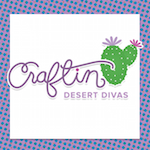 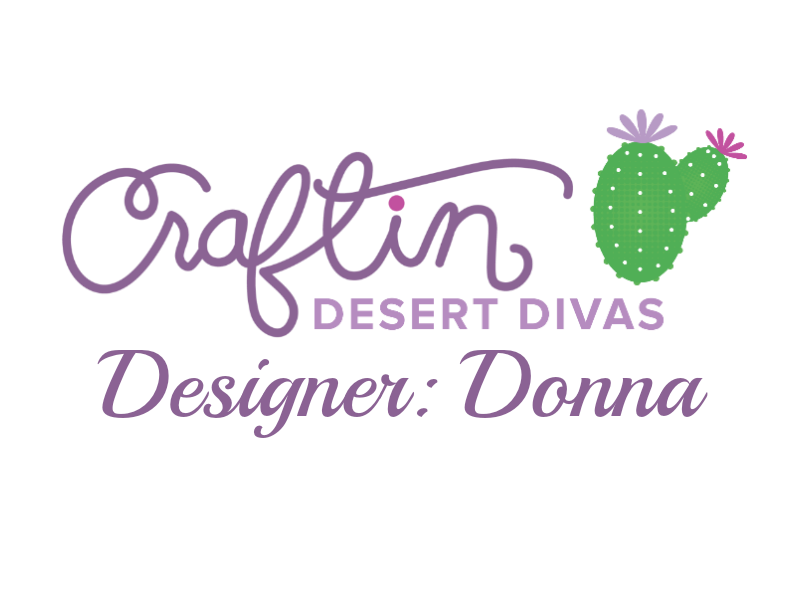 products from the last two releases at Craftin Desert Divas. 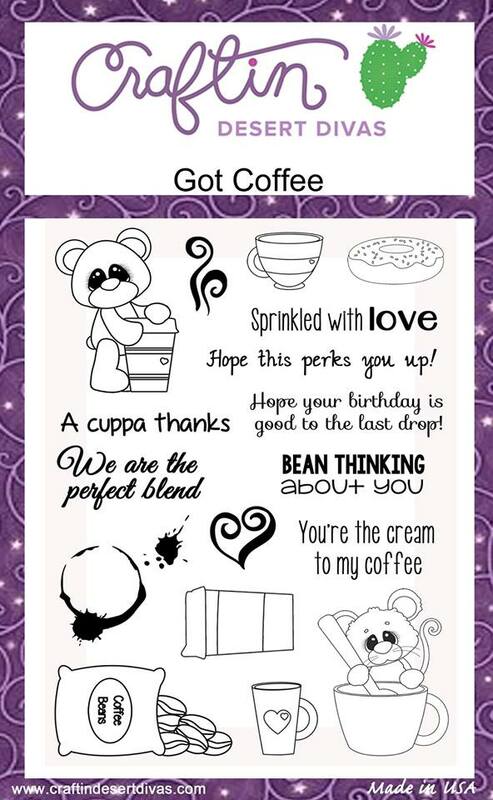 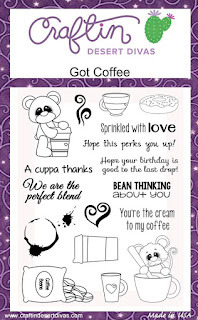 My card today features the wonderful stamp set called Got Coffee. 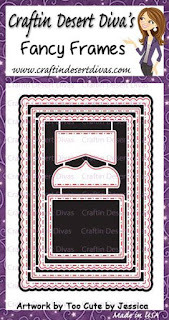 Fancy Frame die set for the base and layers of this design. 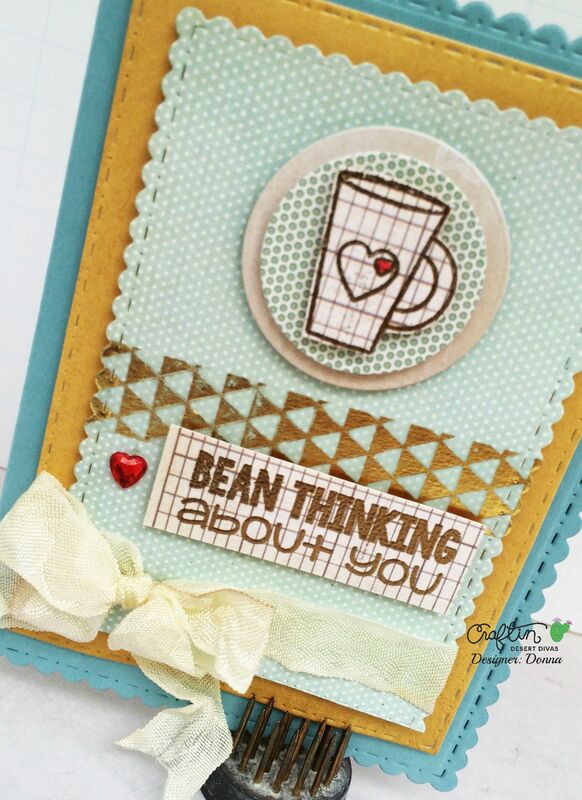 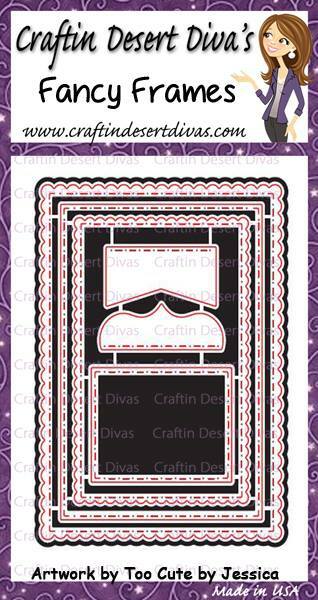 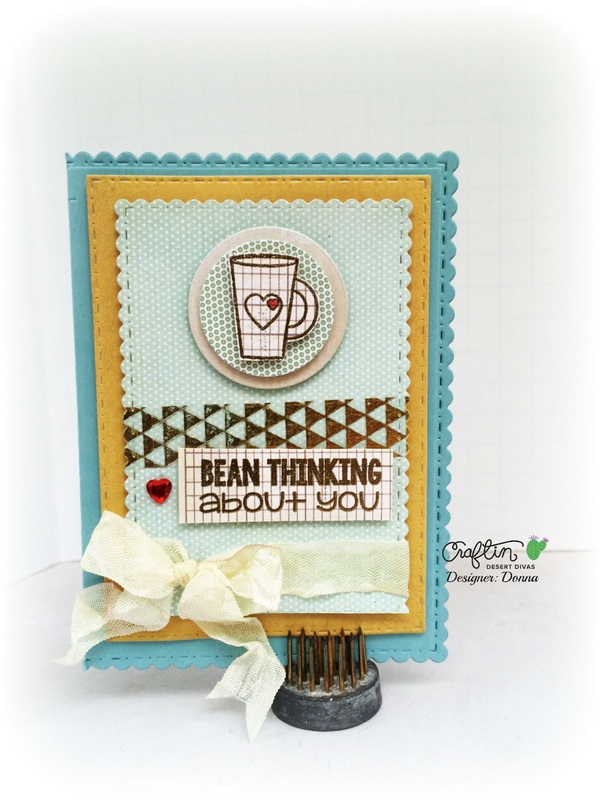 I really love the scalloped edging and stitching on this versatile dies set.